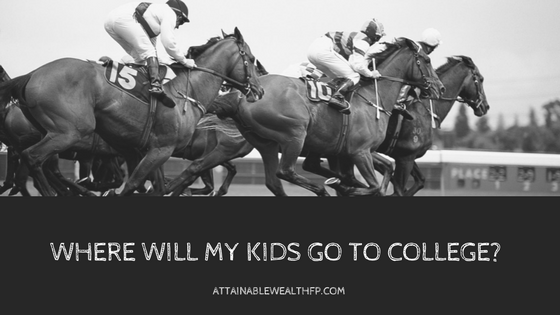 WHERE WILL MY KIDS GO TO COLLEGE? My mother is a high school counselor at a really good high school in FL. If you didn’t know, October is the early admission scramble month. Most of the applications are due November 1st so we had a few conversations over the last few day about why some kids choose to apply to specific schools even though it may not be worth to do so financially. And how do you even know if it is worth to apply and go to one school versus another when the price tags are so different? October is also the new FAFSA deadline month so in its honor, let’s talk about college today. Before our kids make it to their senior year in high school, we need to have a “college” conversation with them. 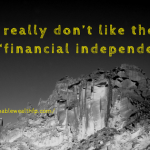 Below is a blog post that Nannette Kamien, the founder of Inspiration Financial Planning posted on her blog last month. Nanette specializes in helping families figure out how to pay for college and where it makes sense to send our kids to college. 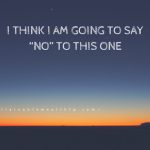 It is a great article that I hope you enjoy. If you are looking for more college related content, check out her blog as she has lots of good info on it. What do you want from life? 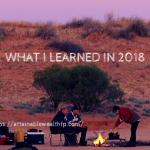 Or what I learned about money in 2017.